Just Click The Icon, Put a Key Blank in The Key Machine & Press ‘Cut Key’ on The ITL Machine. 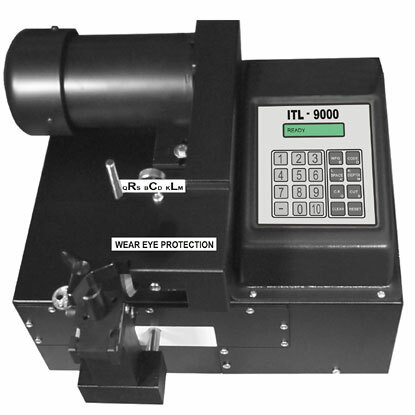 ▪ SuperKey talks directly to your ITL key machine. ▪ It’s easy. Just highlight a bitting and click the ITL icon on either menu or the tool bar. ▪ All of the information necessary to cut the key is sent directly to your ITL key machine. Even Medecotm LCR or Bi-Axial angles.